The Castlewood collection has an abundance of the natural charm that makes wood floors so desirable. 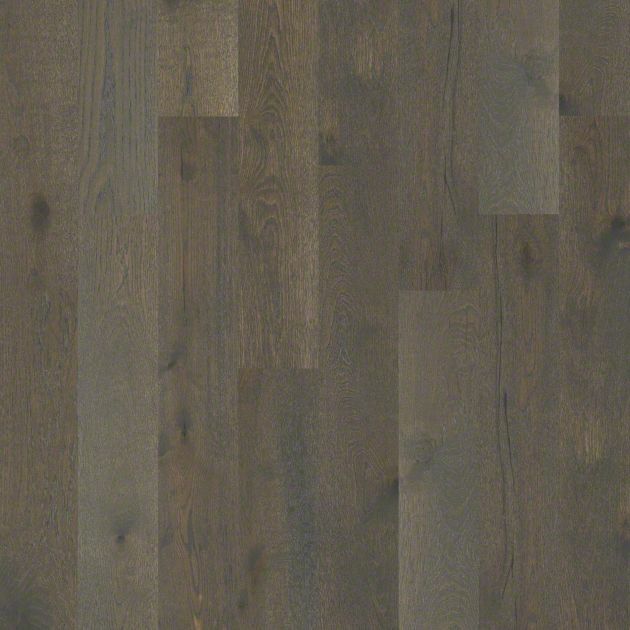 Creating its stunning character are stylish 7 1/2" widths, extremely handsome linear graining, and sawn face veneers that closely resemble solid hardwood.Castlewood's colors are visually rich - with the beautiful knots, mineral streaks, and natural splits seen in heirloom woods. 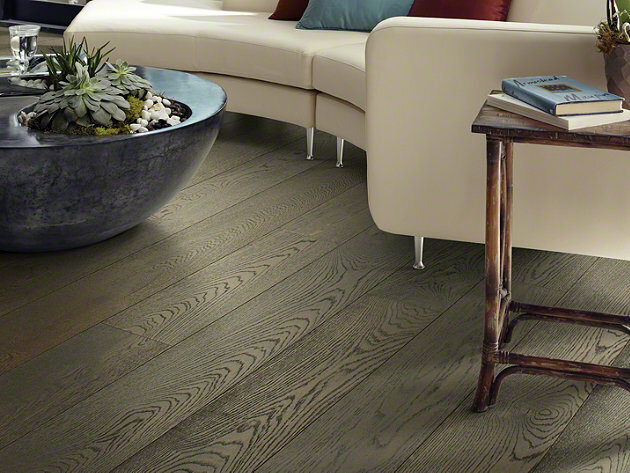 Heightening its appeal is a very low-gloss finish, which calls to mind vintage European oil-rubbed floors. Nominal Face Thickness (inches) : 1/8"
Length : Random Lengths from 13" to 74.8"